Police are investigating the robbery of a Laventille gas station last night. They said at about 9.30 pm, a man approached the cashier at the gate, pointed a gun at her and told her to hand over all the money. She handed over $19,000 and he ran away. Sgt Alexander and Cpl Murray of the Besson Street Police Station went to the scene. The gas station, at the corner of Espinet Street and the Eastern Main Road in Morvant, is owned by the Police Social Welfare Association. 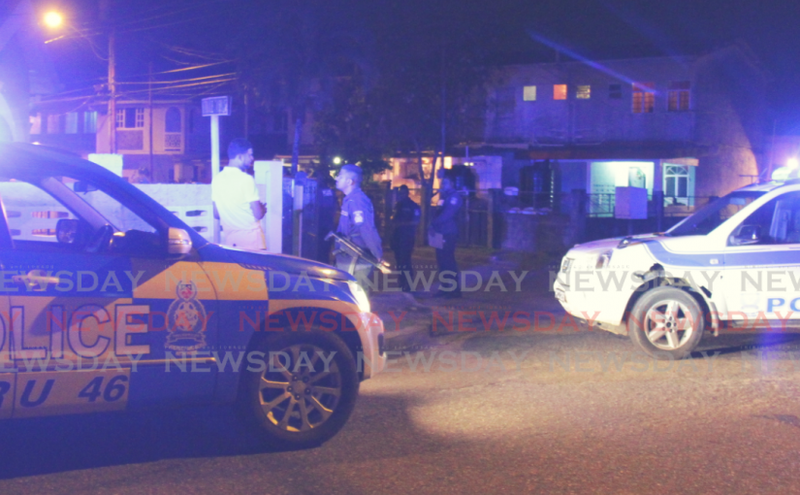 The post Police-owned gas station robbed appeared first on Trinidad and Tobago Newsday.